Mark your calendars! Our second annual Murder Mystery Dinner Theater will take place Friday, January 11, 2019 at 6 pm! 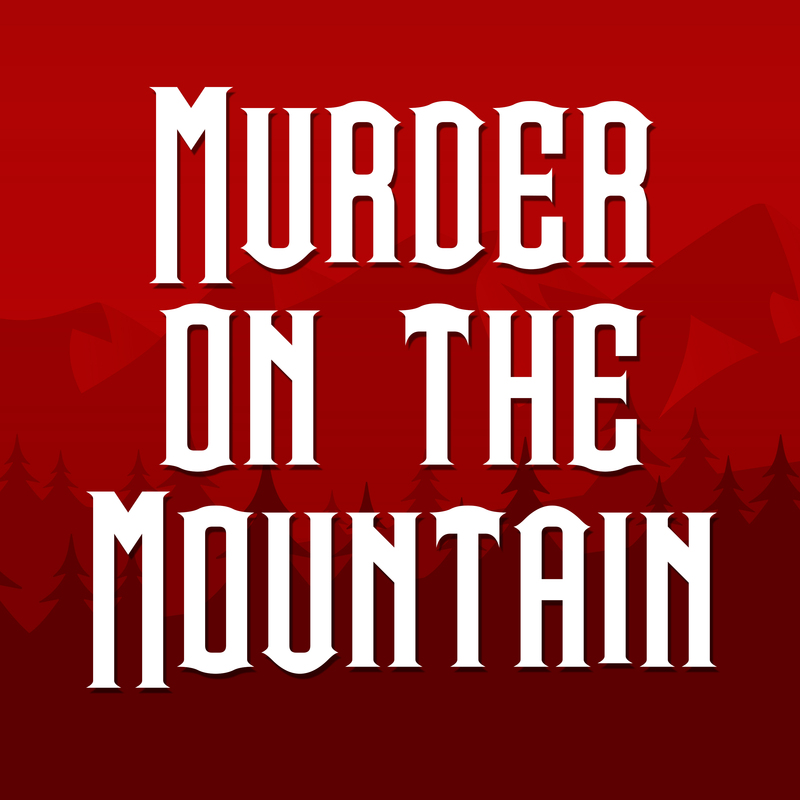 This year’s theme is Murder on the Mountain, presented by Murder and Merriment. The murder mystery is set in the 1930s, costumes are welcome but not required! Ticket sales begin December 3 at a cost of $10 per ticket (1 ticket per person) to cover food. To purchase a ticket, please stop by the front desk of the Marion County Public Library, due to space constraints no online reservations will be accepted. Tickets are limited, and available by cash or check only. This event is sponsored in part by the Friends of the Marion County Public Library. Please contact Julie Mike at 304-366-1210 or jmike@mcpls.org for more information! It is 1933, and a group of guests stay at a mountain inn. When a desperate mountain man attempts to rob the guests one morning, a young teenage boy is shot and killed. The man flees and the law is called. He is tracked down by a deputy sheriff who arrests him and attempts to bring him in. Unfortunately, a torrential rain storm hits and the two men are forced to seek shelter at the nearest refuge – the inn where the crime was committed. Now the mountain man faces his accusers.